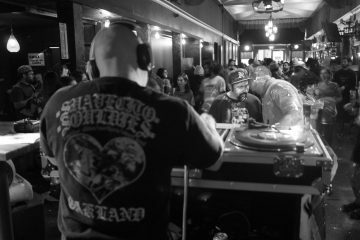 Suavecito Souldies' monthly residency at the Golden Bull in the heart of downtown Oakland is a centering force for all soul crews across the Bay Area. Limewire '03 shows Frak at a whole new stage of his music-making career: relaxed, confident, and willing to not only lean on his rapping ability in order to craft a song. 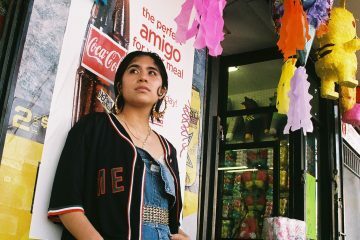 Nappy Nina’s voice has evolved from the hyphy bounce and Yee! 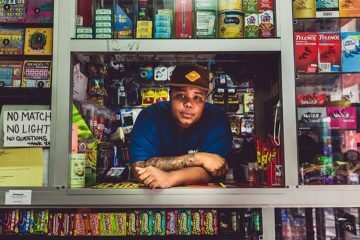 tendencies of Bay Area hip hop, to a project as diverse in sonic structure and cadence as it is in content matter and lyrical depth.